Not in a bang, but in a book. 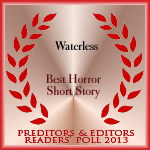 58 flash fiction stories of the final hours. Passion, pain and horror of the end of days, all in short vignettes. “Beginner’s Luck” is now live at SpeckLit, which publishes 100 word drabbles. SpeckLit is edited by Alex F. Fayle, which publishes 100 word fiction, as well as 100 word book and movie reviews. My 100-word drabble Acceptable Endpoint is now up on Hellnotes as their latest Horror in a Hundred! Take a minute to go check it out – and while you’re there, browse through all of them. Some great stuff! My haiku “Denouement” was chosen as a winner for Necon E-Books March Horror Haiku contest. Take a few minutes and go check them out – there were some wonderful (and creepy) winners this month! 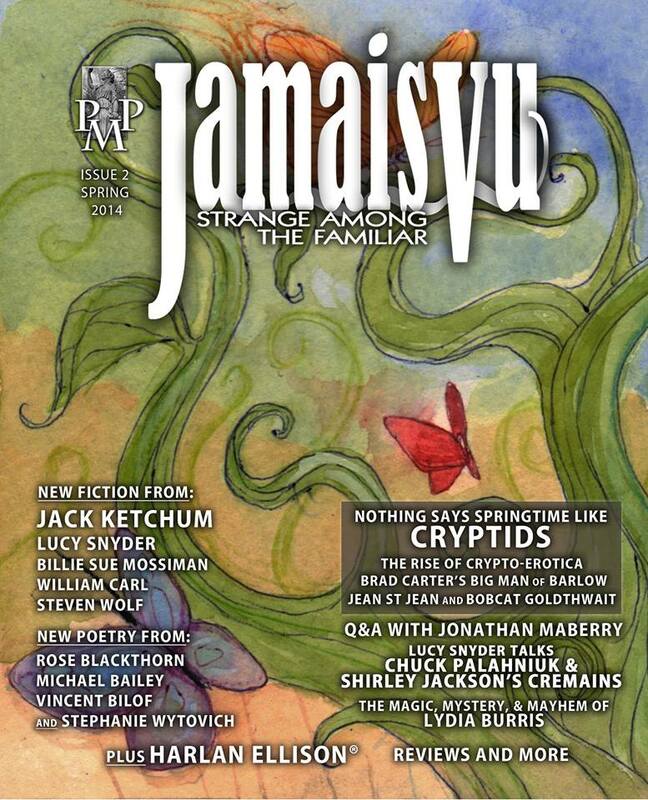 Jamais Vu Spring 2014/Issue #2 now available! Now available from Amazon, make sure to go order this! 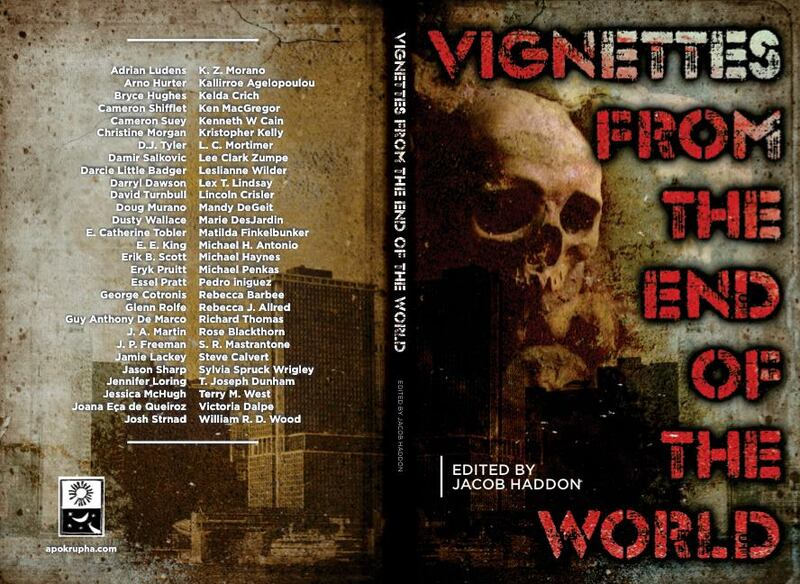 Original short fiction from Jack Ketchum, Steven Wolf, Billie Sue Mosiman, Brad Carter, Lucy A Snyder and William D Carl; poetry from Moi (see what I did there? 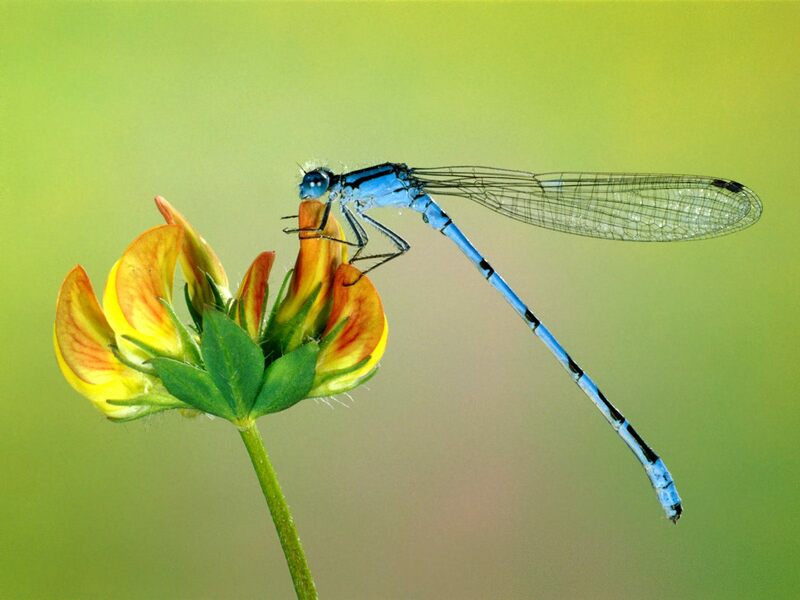 ), Michael Bailey, Stephanie Wytovich and Vincenzo Bilof. Don’t wait, you should go get it right now! Paperback and Kindle versions both now available. 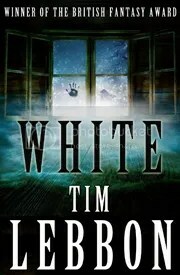 My review of Tim Lebbon’s British Fantasy Award-winning novella White is now up at Shock Totem. Also included with this re-release of the novella is the short story Kissing at Shadows which originally appeared in Cemetery Dance #36. 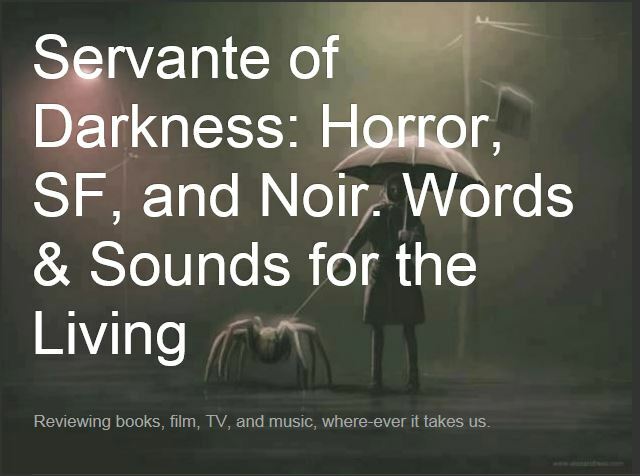 Two of my poems, Restless and Forever Mine are now up on the Servante of Darkness blog, Poetry Today: Trends and Traditions 10. Other poets included in this months offering are Jaye Tomas, Lori R Lopez, Kim Acrylic, John Boden, Joe Hill (no, not that Joe Hill) and Tuomas Holopainen of Nightwish.